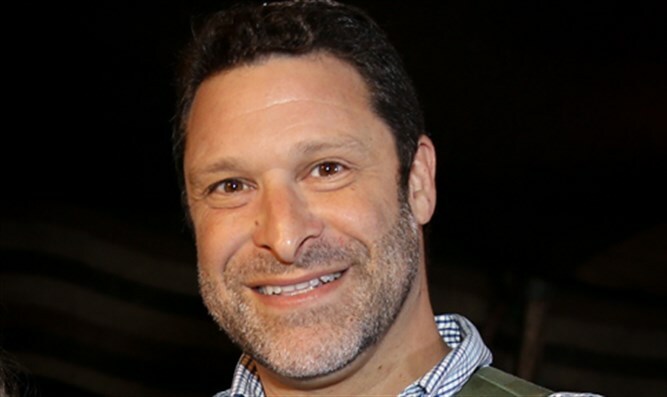 Israeli Prime Minister Binyamin Netanyahu eulogized Ari Fuld Sunday afternoon, hours after the American immigrant to Israel was stabbed to death by an Arab terrorist outside of a shopping center in Gush Etzion, south of Jerusalem. Fuld, a 45-year-old father of four from the Gush Etzion town of Efrat, was critically wounded Sunday morning after a 17-year-old Arab terrorist from the Hevron district stabbed him in the back. While Fuld managed to draw his firearm and shoot the terrorist before collapsing, he later succumbed to his wounds and was pronounced dead at Shaare Zedek Medical Center in Jerusalem. Prime Minister Netanyahu lauded Fuld, a pro-Israel activist and member of the Efrat rapid response team, calling him an “advocate for Israel”. “In the name of every citizen of Israel, I send my condolences to the family of Ari Fuld, who was murdered today in a terrorist attack in Gush Etzion,” Netanyahu wrote in a Facebook post Sunday. US Ambassador to Israel David Friedman issued a condemnation of the attack Sunday, and called Fuld an “American patriot”. “America grieves as one of its citizens was brutally murdered by a Palestinian terrorist,” Friedman tweeted Sunday. Fuld will be laid to rest Sunday night at 11:30 p.m. in the Kfar Etzion cemetery. He is survived by his wife, Miriam, and their four children.